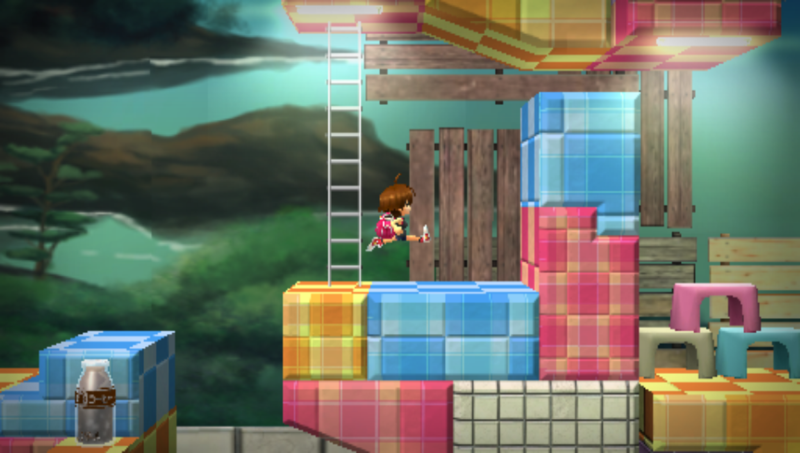 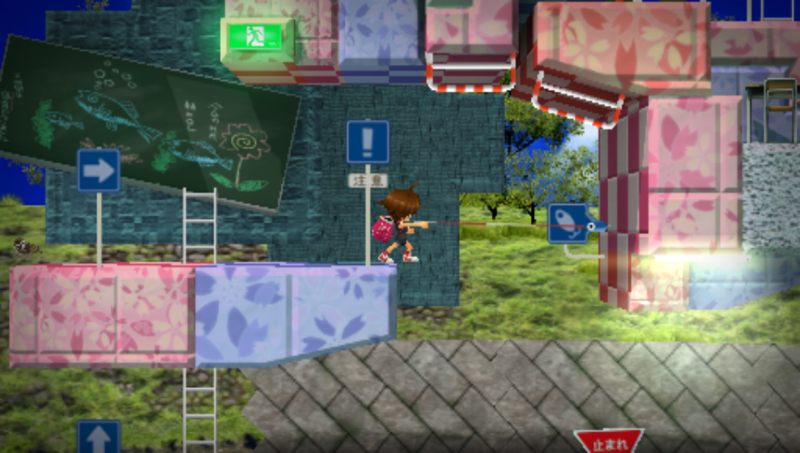 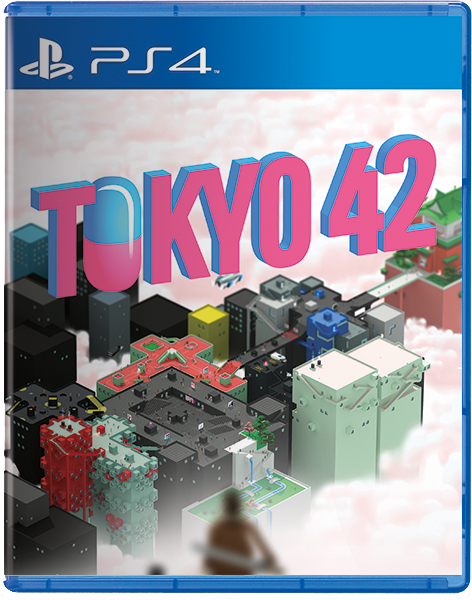 Strictly Limited Games, a German publisher specialized in the production of limited physical editions of digital download-only Indie- and AA-Games, announced today that their first and current release, Mode 7’s Tokyo 42 for the PS4 has sold through 90% of its initial run of 2600 copies. 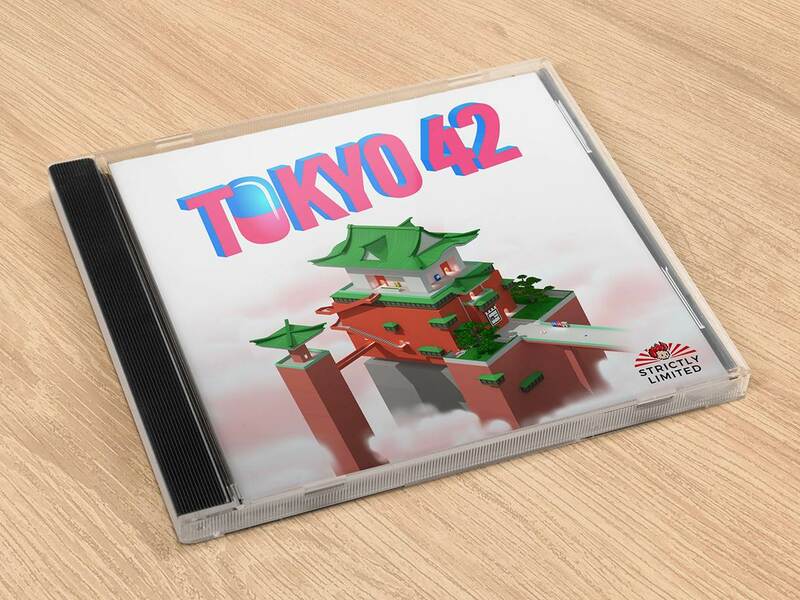 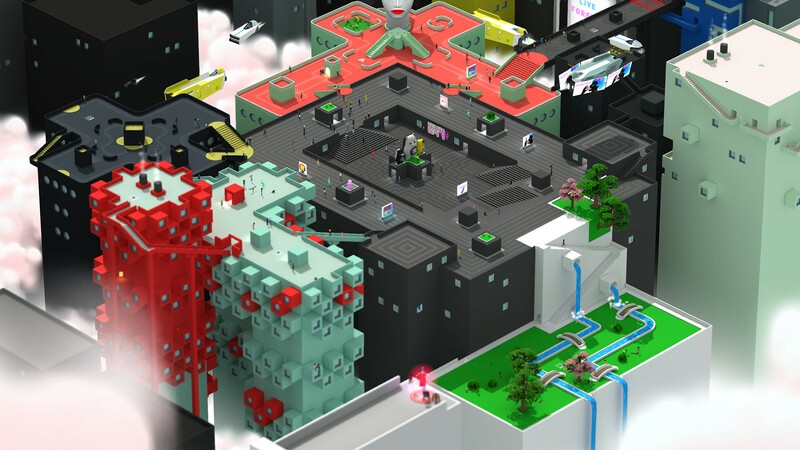 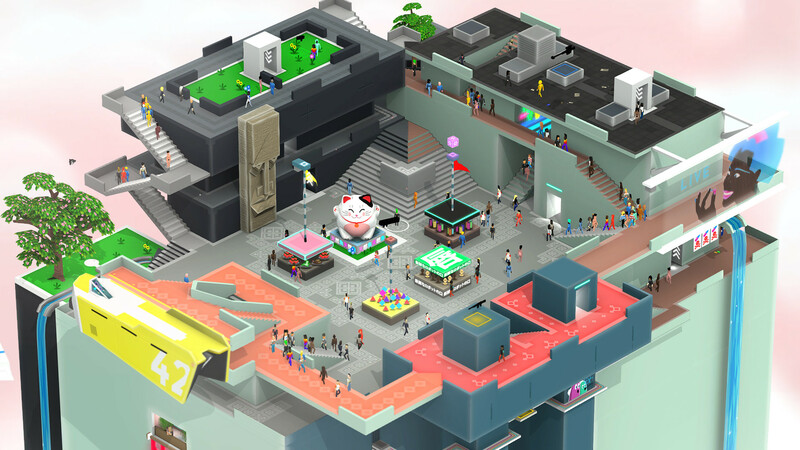 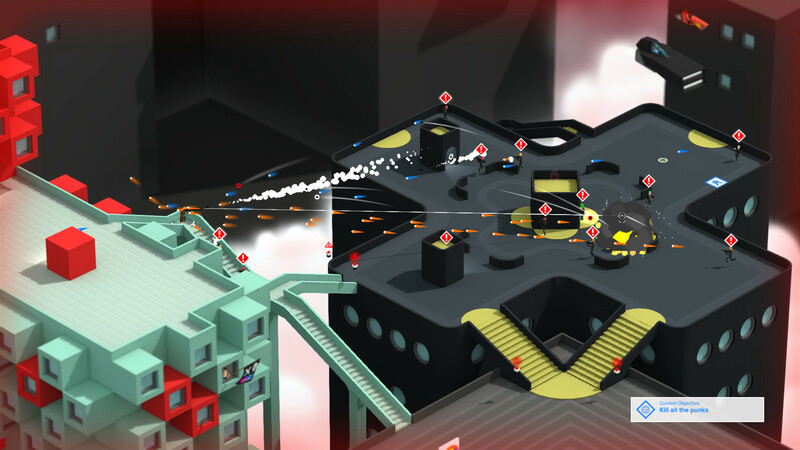 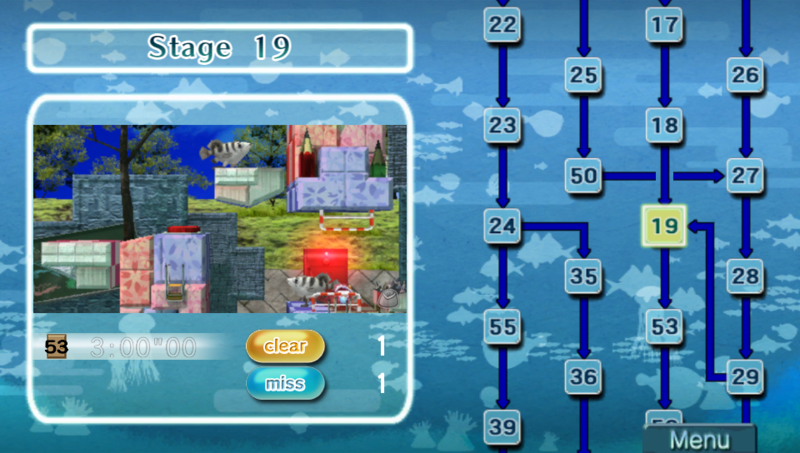 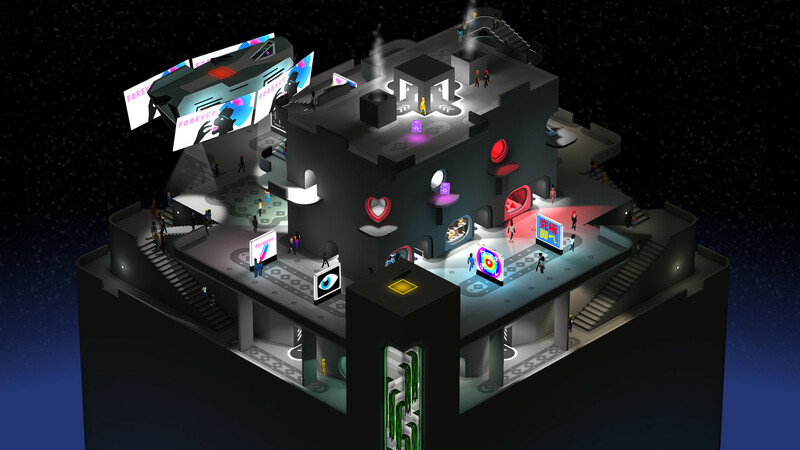 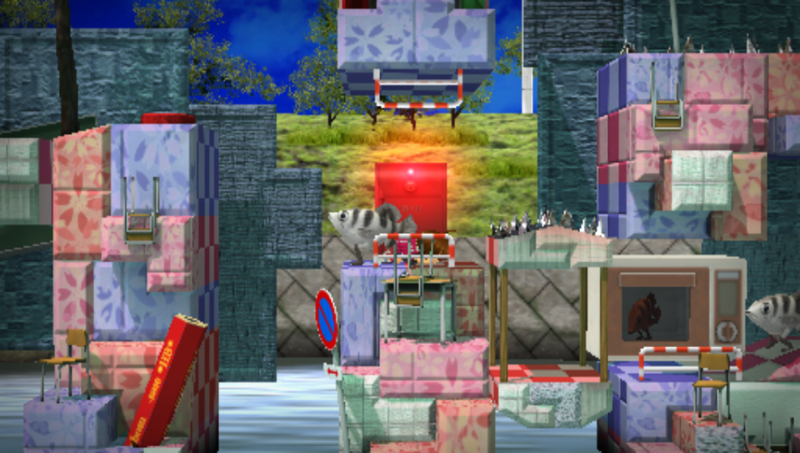 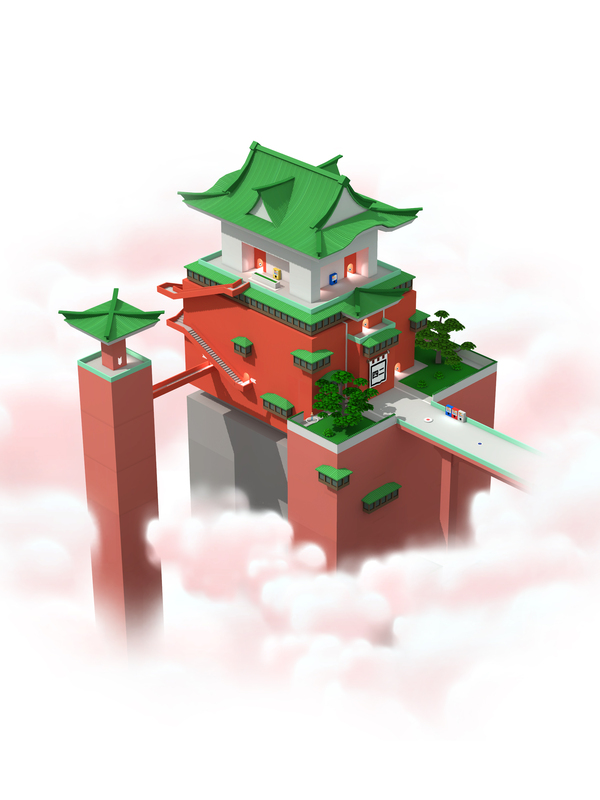 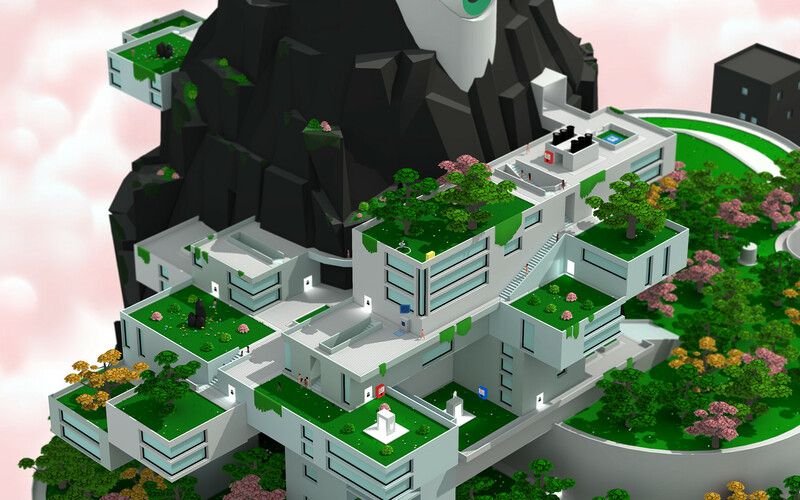 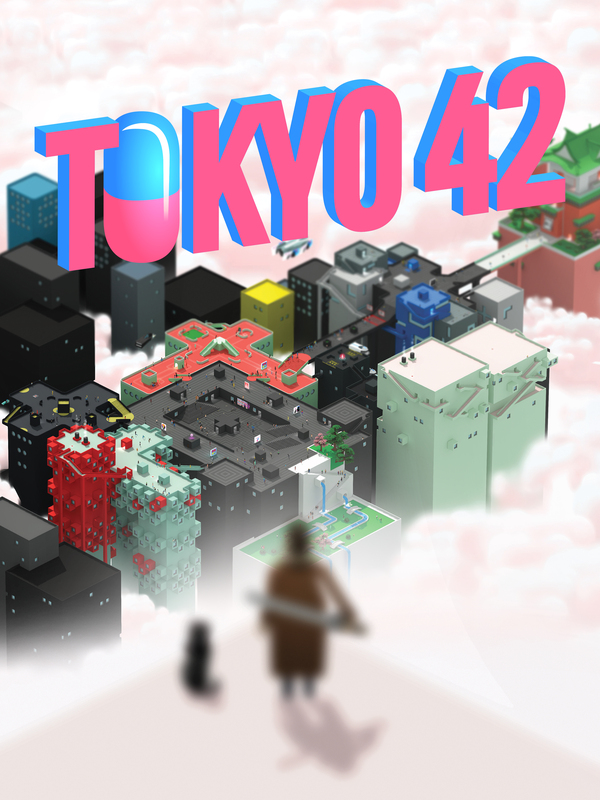 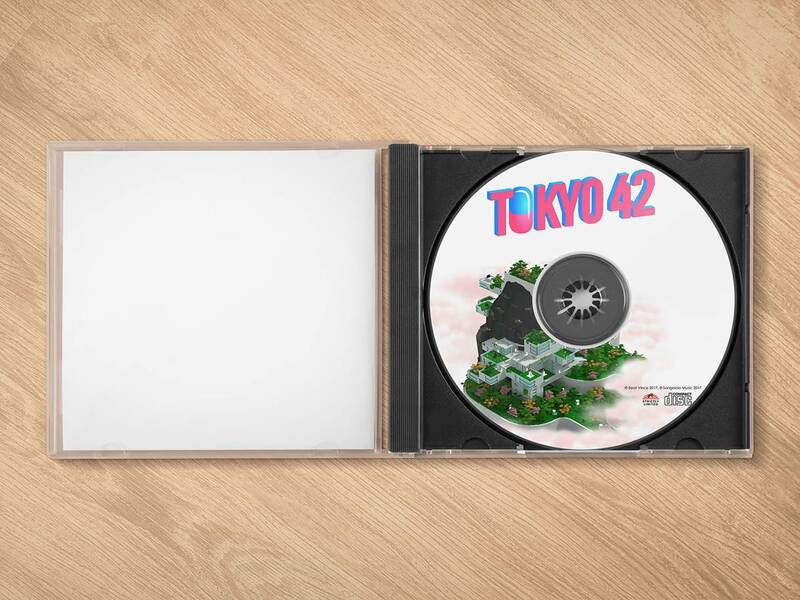 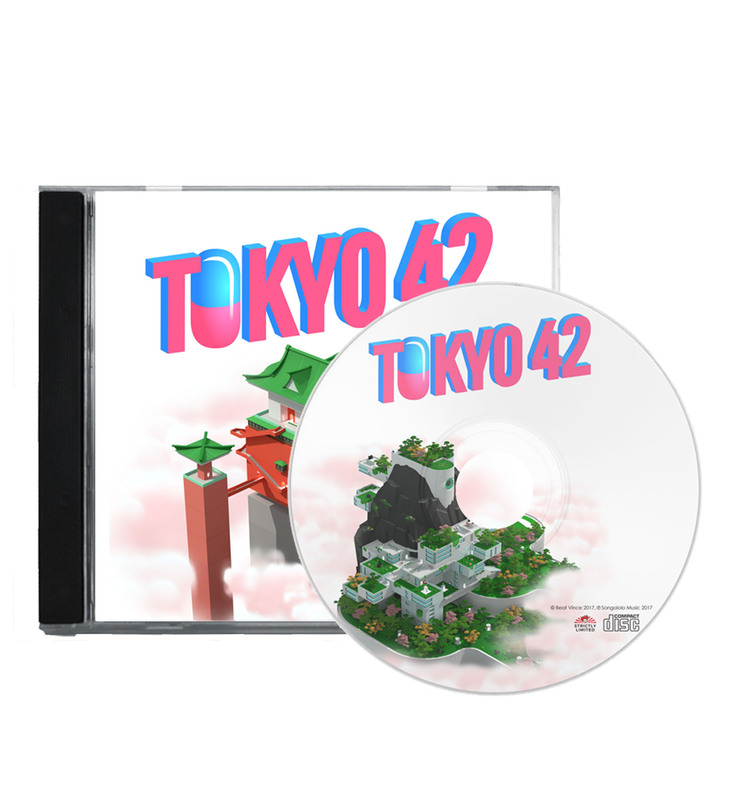 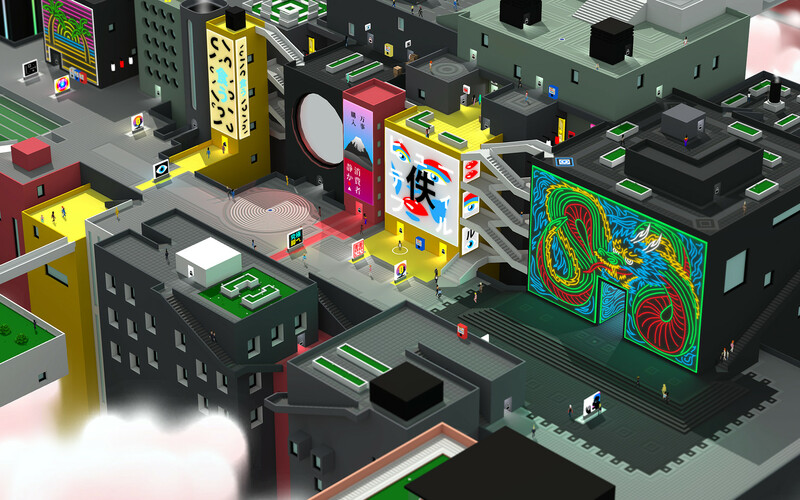 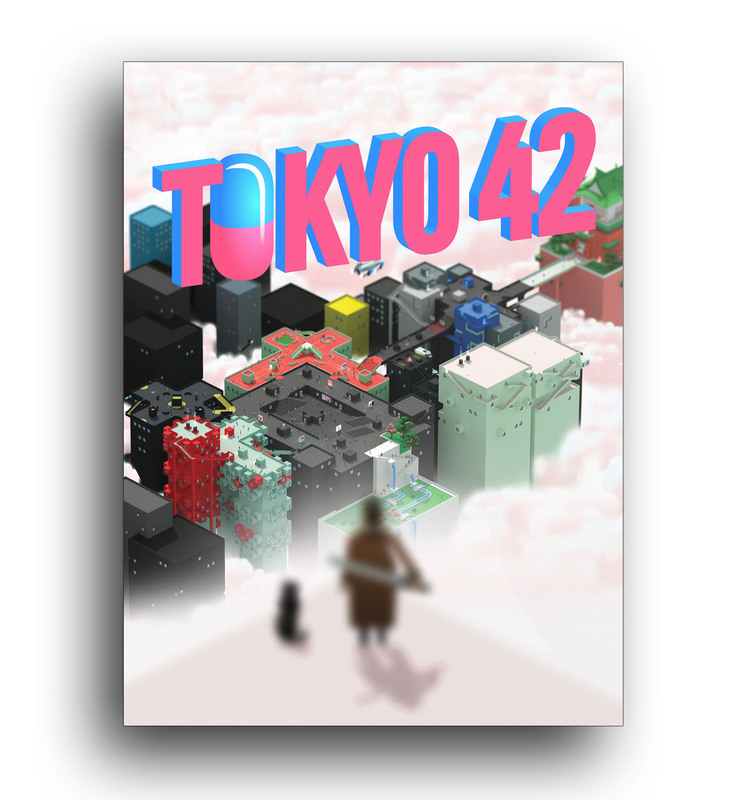 Tokyo 42’s collectible edition can be purchased through Strictly Limited Web site for $35.78. 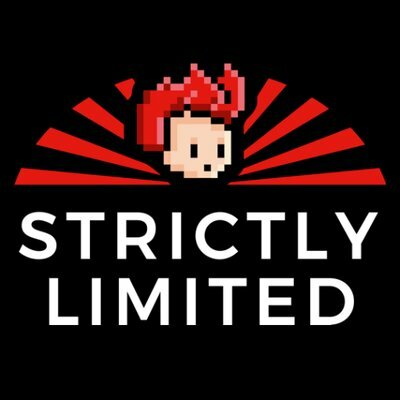 Strictly Limited Games’ founders Dennis Mendel and Benedict Braitsch, are poised to share that they are planning to publish one title per month. 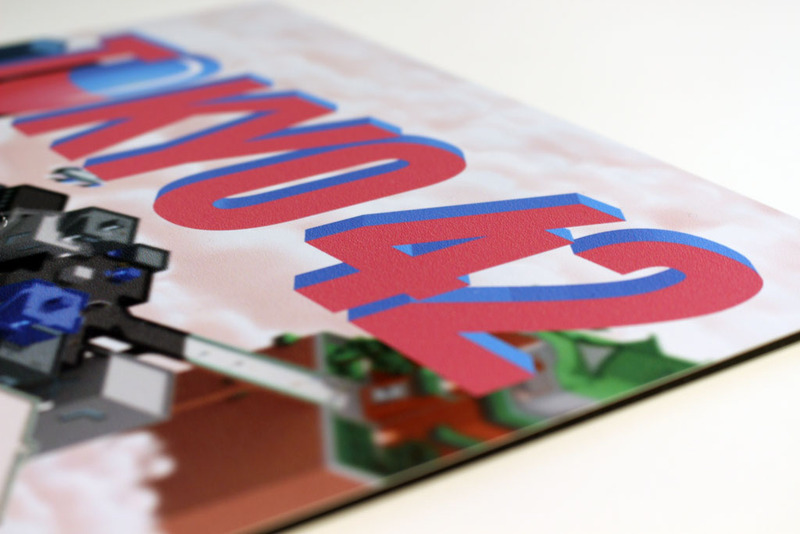 The exact print number of every release will be disclosed openly and there will be no reprints. 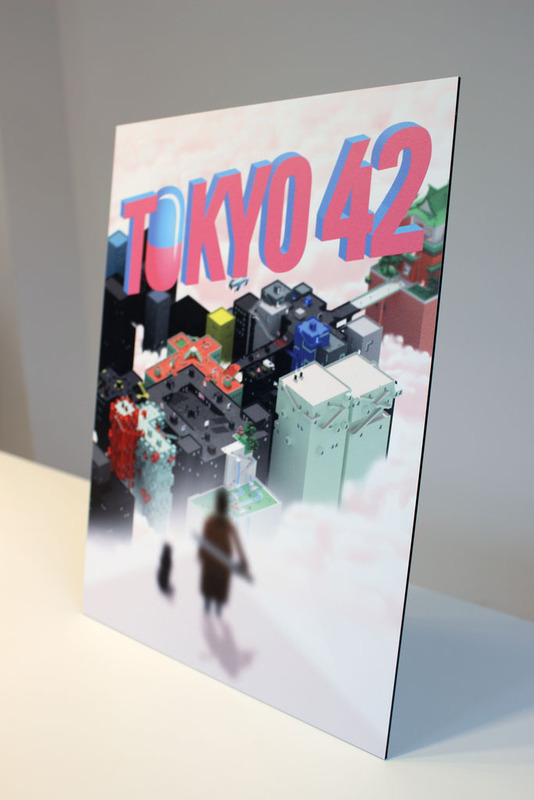 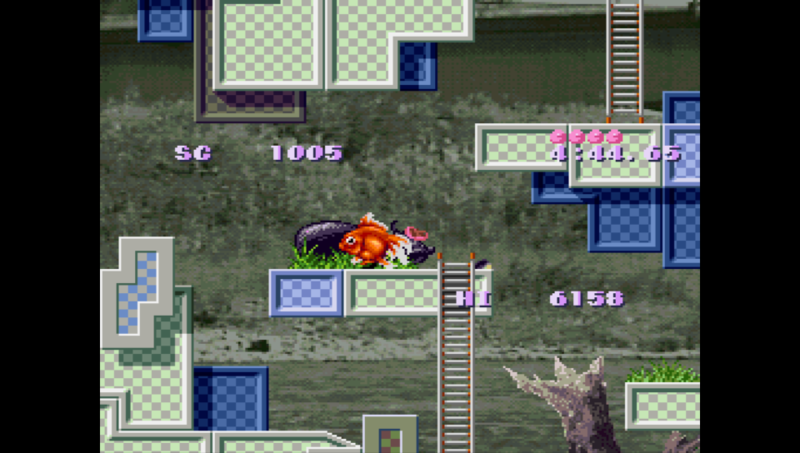 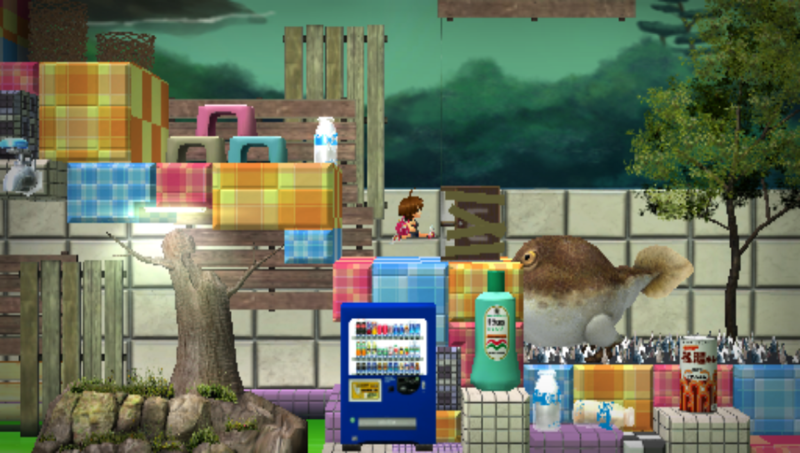 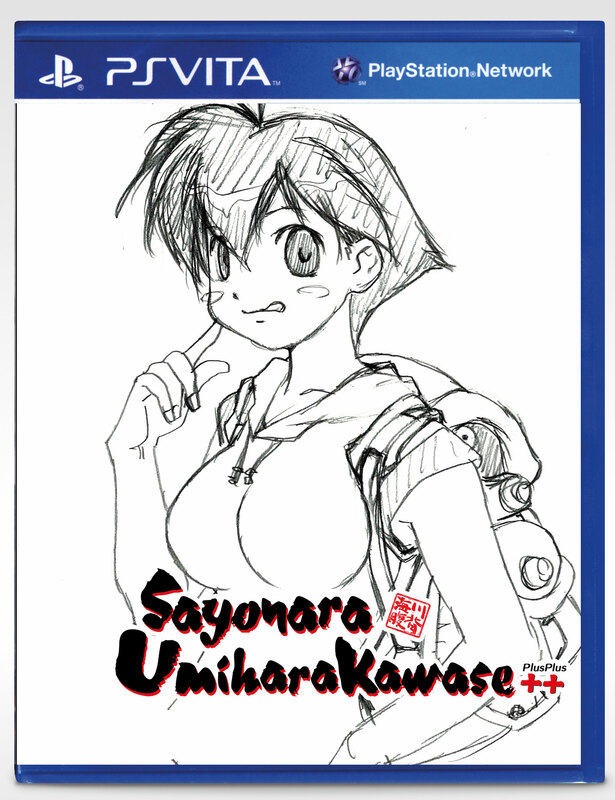 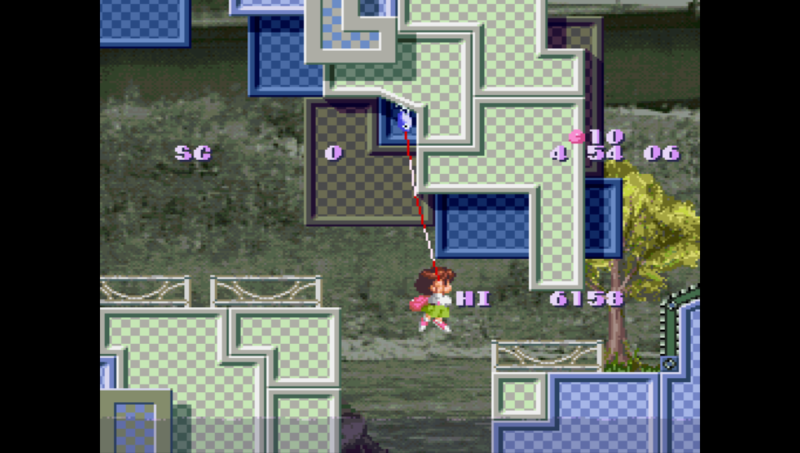 The overarching objective of Strictly Limited Games is to help establish a stronger identity for games as an art form, and delivering a consumer goods experience to video game collectors. 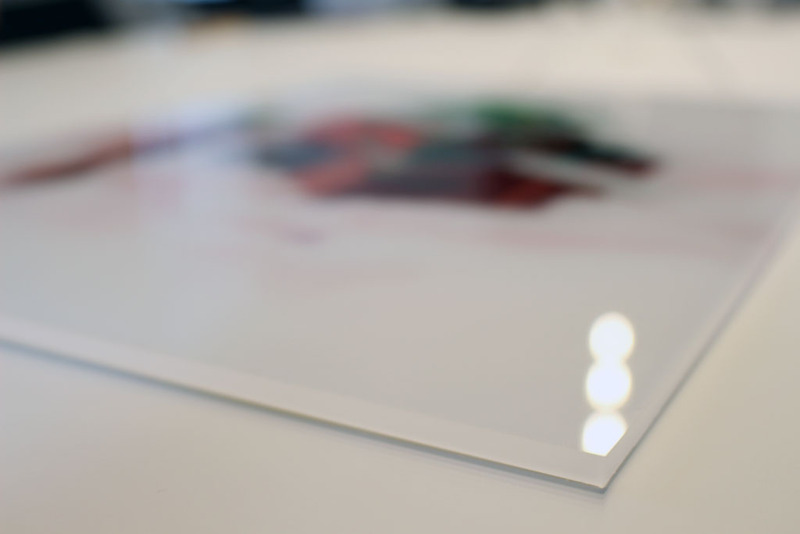 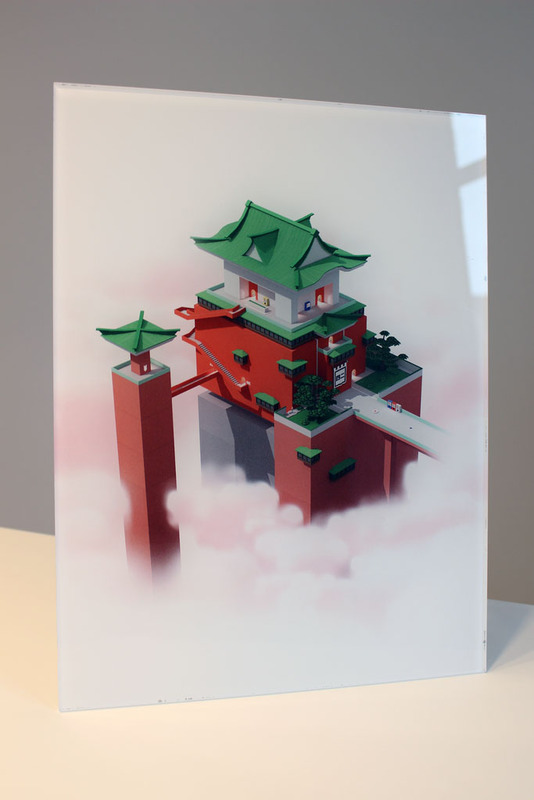 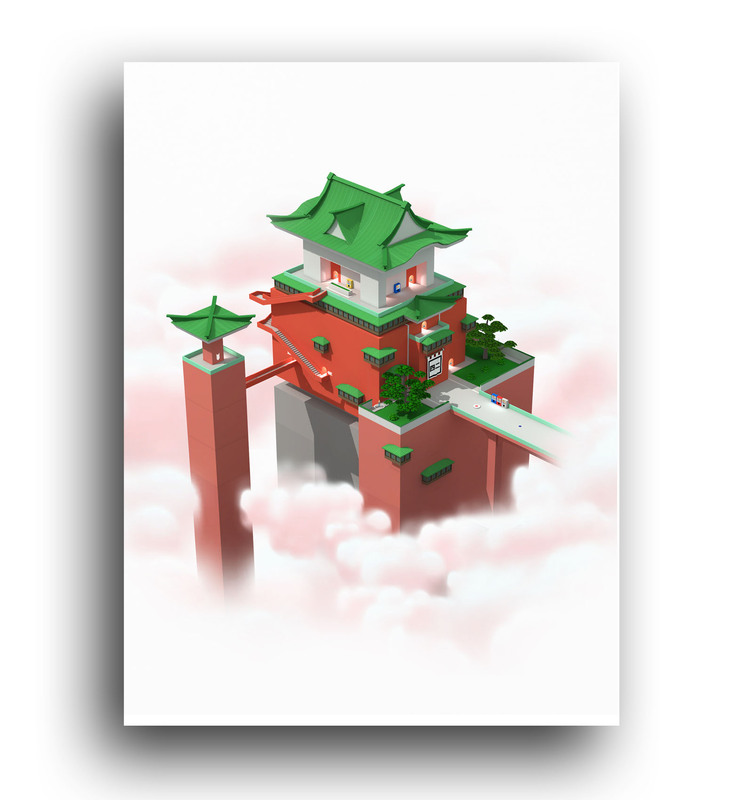 In order to emphasize the high-quality creative output of the video game Independent developers community, Strictly Limited Games are also offering art prints and/or soundtracks depending on the games.